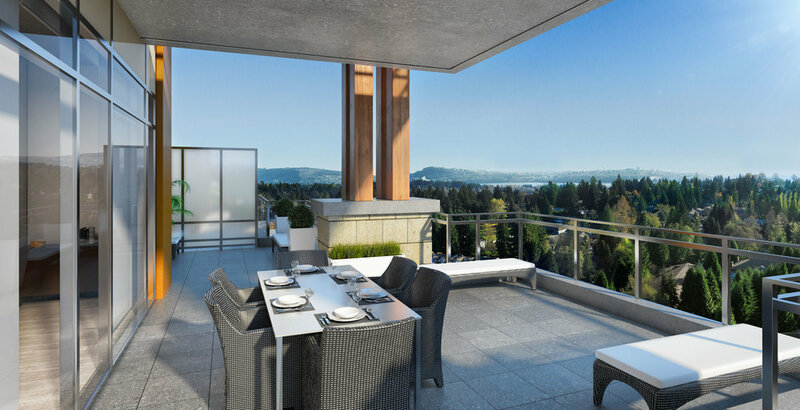 The Residences at Lynn Valley has the most breathtaking views of North Vancouver. Being surrounded by an unrivalled natural setting, residents can enjoy the proximity to Vancouver’s top nature gems. Our team managed their Chinese WeChat and Weibo Strategy, from media placement to content creation. 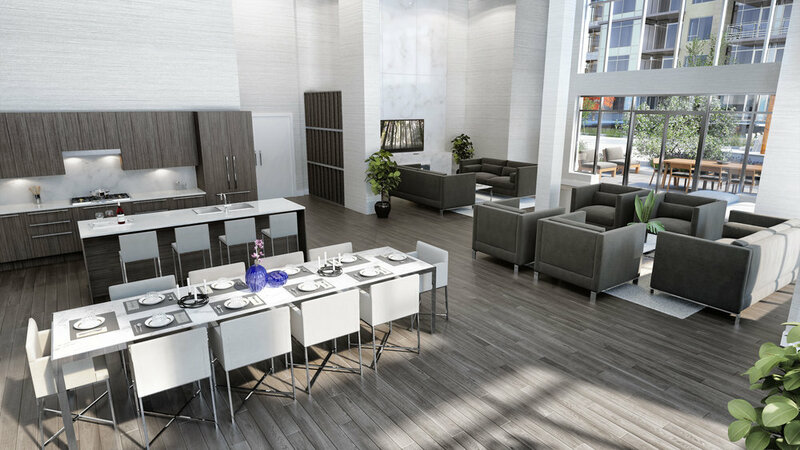 Our objective was support the sales process for both the second and third phase of this project by generating interest from buyers to this neighborhood.